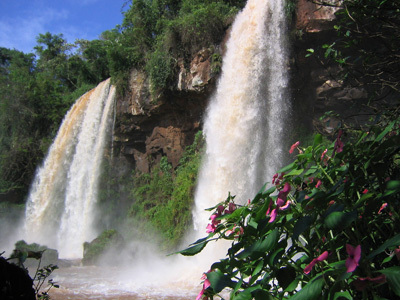 Puerto Iguazu is where you can see Iguazu Falls which is considered as one of the greatest natural wonders of the world. The area can also be accessed in Brazil as it is near the border of Brazil, Paraguay, and Argentina. 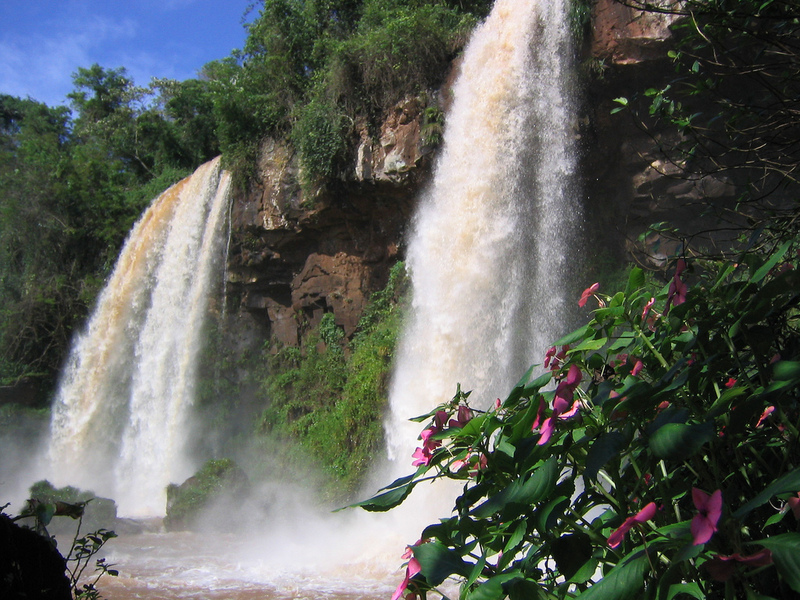 However, the Puerto Iguazu in Argentina is a much preferred route being that it is a small and pretty town. From the Argentinean side of the falls, you can see Isla San Martin together with the spectacular view of Iguazu Falls. You can see large amounts of water falling on the cliff and into the jungle. Iguazu Falls is twice as wide and is taller than the Niagara Falls, which makes it a spectacular view to watch, and worth spending an entire day on. There are five main tracks you can go through on Puerto Iguazu to get a better view of the falls. Circuito superior is just a short walk to take a view of the upper rim of the falls. Circtuito inferior on the other hand is a longer walk as it takes you to a bottom view of the falls and it also leads you to a ferry you can ride to get to Isla San Martin. You can access Isla San Martin by boat for free after reaching Circuito inferior; the island has two main viewpoints of the falls and it is also a great place to stay in since there are a lot of tropical birds. Garganta del Diablo is considered as the main viewpoint on the Argentinean side of the falls, which also offers a free train ride for a closer view. Sendero Macuco is an alternative viewpoint you can go to if you want fewer crowds. This viewpoint also has the most abundant wildlife but it will require you to trek a seven-kilometer path that is unpaved. •	The jungle is host to different types of wildlife including mosquitoes that might be dangerous because of malaria. It is important that you get the proper shots for malaria so that you are safe. •	Waterproof your items since you will definitely get wet when trekking the different available viewports. Make sure you bring a waterproof camera and a waterproof bag so that you won’t damage any of your items. •	The ferry you can ride to get to Isla San Martin is sometimes closed especially when the water level is high. Make sure you get to visit Puerto Iguazu when the ferry is open so that you get to enjoy every viewport available.